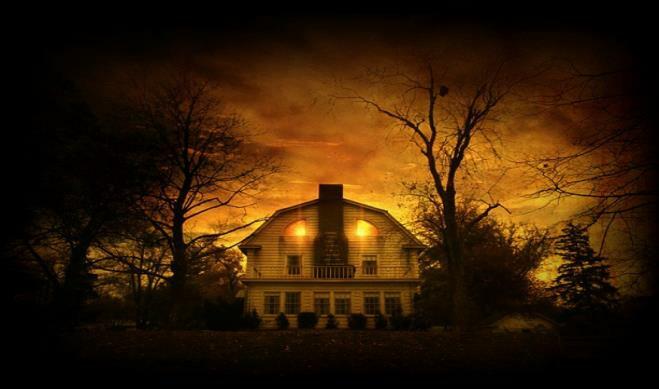 Amityville: The Awakening Archives - Horror News Network - The Horror News You Need! 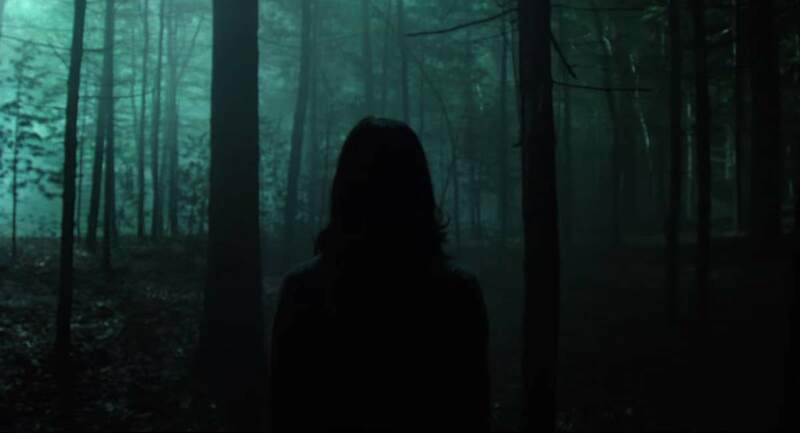 The trials and tribulations of Sony’s Slender Man have been well-documented by Horror News Network, but just when it looked like the maligned film would disappear from the release schedule entirely, Slender Man has been pushed up two weeks to August 10. Just when you thought the megaplex was safe from Jason Statham, the trailer for the prehistoric shark tale The Meg gets released! The film features the aforementioned star of The Transporter series as a disgraced, yet knowledgeable U.S. Navy deep sea diver, along with Ruby Rose, Rainn Wilson, Cliff Curtis, Bingbing Li, and Jessica McNamee. The Meg is based on Steve Alten’s Meg: A Novel of Deep Terror (originally released in 1997). 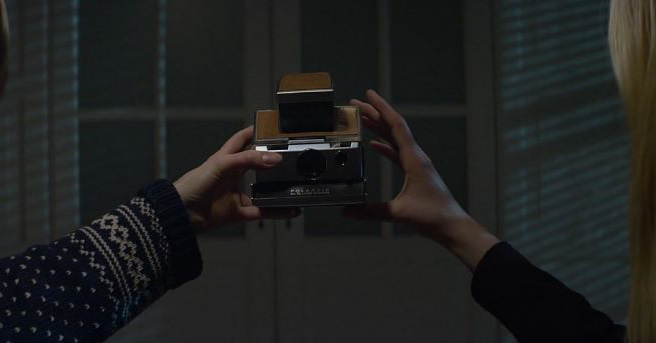 Is Lars Klevberg’s Polaroid about to become the next Amityville: Awakening? According to Variety, Polaroid has yet again been moved off of its re-scheduled release date, the fourth time that the film has been jockeyed around in the last five months, with no date of release in sight. While the unknown status of the film has been attributed to the on-going scandal at Dimension’s parent company, The Weinstein Company, the roots of this uncertainty go back much further. Deadline is reporting that Lars Klevberg’s film Polaroid (which was adapted from a short film he directed) has been moved from August 25th to December 1st. It looks like Jigsaw scared those big, bad monsters off of their original October 2017 release schedule. 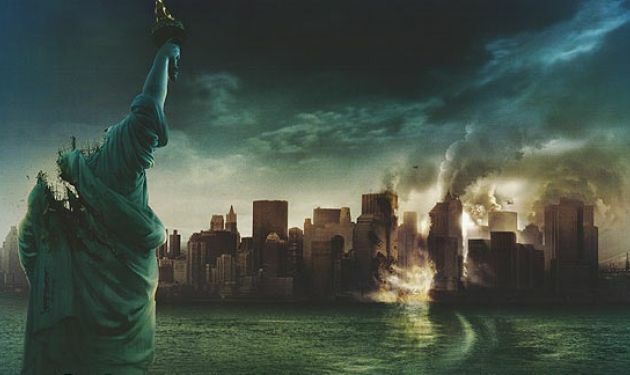 According to Deadline, Paramount Pictures just moved the still untitled Cloverfield (supposedly taking place in space and originally titled God Particle) feature from October 27th, 2017 to February 2nd, 2018. Some times it is hard to find the right “key” for the right “lock(e)”, and none have been harder to find than the one that will finally open a screen-adaptation of Joe Hill’s critically acclaimed horror comic Locke and Key. Adding to the revolving door of directors and producers, Deadline is reporting that director Andy Muschietti will replace Scott Derrickson (Dr. 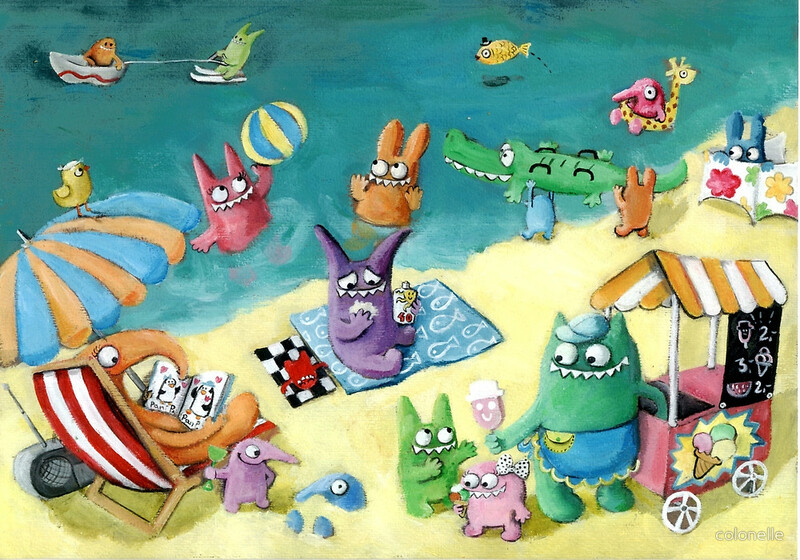 Strange, Sinister) on the long-delayed project for Hulu. The long delayed and embattled Amitville: The Awakening has been once again moved off of its release date on June 30th. No new release date has been announced at this time.